Prices of fuel have been changing on a monthly basis since September 2018, but it will now return to a weekly price system based on the Automatic Pricing Mechanism (APM) formula. The fuel prices in Malaysia for 2018 started off low as oil prices dropped. However, RON95 and Diesel started to flat-line from May onwards, until December at RM2.20 and RM2.18 respectively. RON97, on the other hand, gradually increased until a drop in December to RM2.50. You can find a more detailed price table at the end of the article for a week-by-week price of petrol in 2018. See also: Historical Movement of Petrol Prices In Malaysia for year 2017 Since fuel prices will change weekly and are based upon changes in the average price of oil per litre, you can adapt your petrol purchases to profit from cheap weeks and avoid the expensive weeks. Check back every week to find out the petrol prices for the next week! Save more than RM1,000 yearly from cashback on petrol, auto-billing, and online purchases. 8% cashback for petrol and groceries spend. 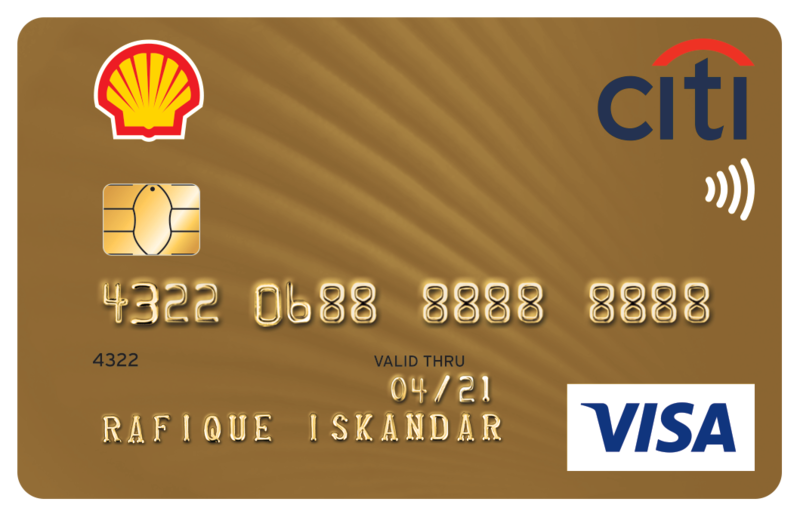 8% Shell cashback for RM2,500 minimum monthly spend. Up to 10% cashback on petrol, groceries, and dining when you meet the minimum monthly spend. 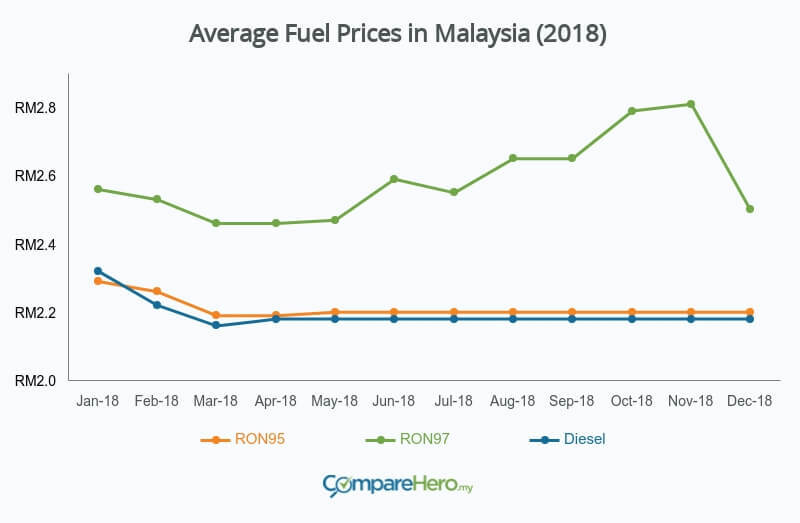 After months of having fixed fuel prices for RON95 and Diesel (RON97 remaining on a floating price system), all fuel prices returned to a weekly price-float mechanism. Prices will be updated and changed on a weekly basis on every Friday onwards. This will benefit a lot of motorists as they will be able to fill up their vehicles at lower prices whenever crude oil prices fall. See more: How to Save Money with Weekly Petrol Pricing. Historically, the price of petrol in Malaysia was subsided by the government to keep the price artificially low. However, this changed in recent years when the government adopted a managed float system where the price of fuel would be announced monthly. Price adjustments are made based on the average price per liter of refined oil. On March 29, 2017, the government decided to switch up the system again and adopt a weekly ceiling price. This means that individual petrol stations are allowed to deviate from the ceiling price, provided they get approval from the government first. Can the price at the pump deviate from the ceiling price? Malaysia has been protected from this effect in the past because the government would subsidize fuel prices but, with the introduction of the managed float system, that is no longer the case. Major influences on the price of oil are OPEC (a collective of oil exporting countries) and non-OPEC oil exporters such as Russia. Depending on their individual objectives these players might decide to cut or extend their production of oil, effectively driving the price of oil up and down. The global oil price is one of the most important floating prices in the world. The price of oil indirectly determines the cost of living of most people on the planet, because it is so directly tied to fuel costs. As was previously mentioned, the weekly fuel price is determined by the price change in the global oil price. That means that if global oil prices rise, so will the price of petrol in Malaysia and vice versa. Theoretically, individual petrol station owners could choose to set a lower price than the prescribed ceiling, but they would need approval from the government to be allowed to do this. Up until now, we have had no reports of petrol stations deviating from the ceiling price, so you can safely assume that the prices quoted here are what you are going to have to pay at the pump. Related: Hybrid/Electric vs Petrol Cars: Which is cheaper in the long run? What is the Difference between RON95 or RON97 in Malaysia? RON97 is more expensive than RON95. It is generally considered to be the higher quality fuel type. RON97 is believed to be better for your engine and enhances the performance of your car, as compared to RON95. Contrary to popular belief, RON97 does not necessarily give you more mileage than RON95. The mileage your car makes per tank refill is largely dependent on other factors such as the efficiency of your car. However, a heavier or lighter foot will ultimately decide how much fuel your car will burn. RON97 is not necessarily the better fuel, even though it is higher priced. If your car does not explicitly require RON97, you are better off sticking with RON95 because it’s cheaper (most cars are optimized for RON95 or even RON92!). You may read about several tests that our local motor-journalists have done for more information: RON95 vs RON97 by Paultan – be aware that your mileage may vary (pun intended) as it also depends on your car’s engine. If you are a frequent driver, petrol expenses are likely going to be one of your main expense categories. You can’t avoid buying petrol, but you can make significant savings on your petrol by spending your money the right way. Alternatively, you can check out our article on 12 Ways To Reduce Your Petrol Spend. You will find the complete fuel prices for the year of 2017-2018 below. Is It Good To Have Multiple Credit Cards? In today’s era of digital and cashless transactions, credit cards became a way of life. 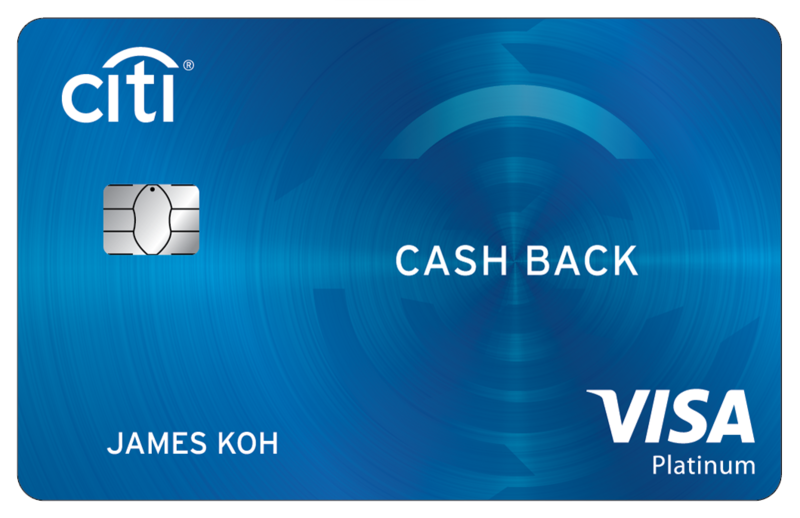 The big question is – should we have multiple credit cards? The most common school of thought will say NO – since credit card is always associated with mounting debts. However, this only applies to people who are compulsive spenders. If you’re a wise spender with self-control over money matters, then YES – having multiple credit cards will actually bring more benefits than harm. Read on to find out why. 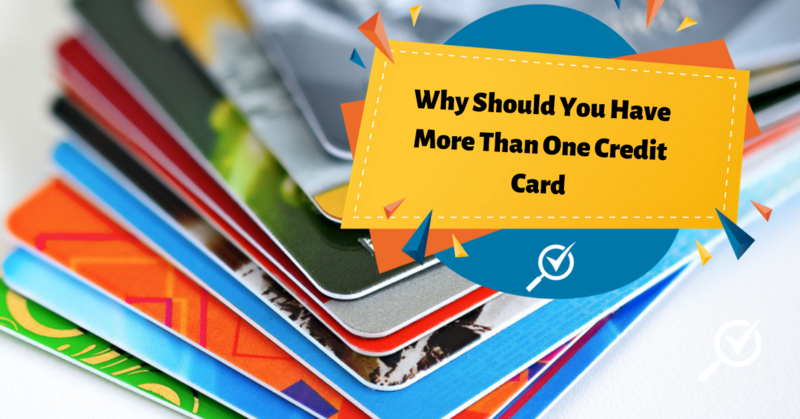 Having multiple credit cards allow you to enjoy more benefits from different cards! 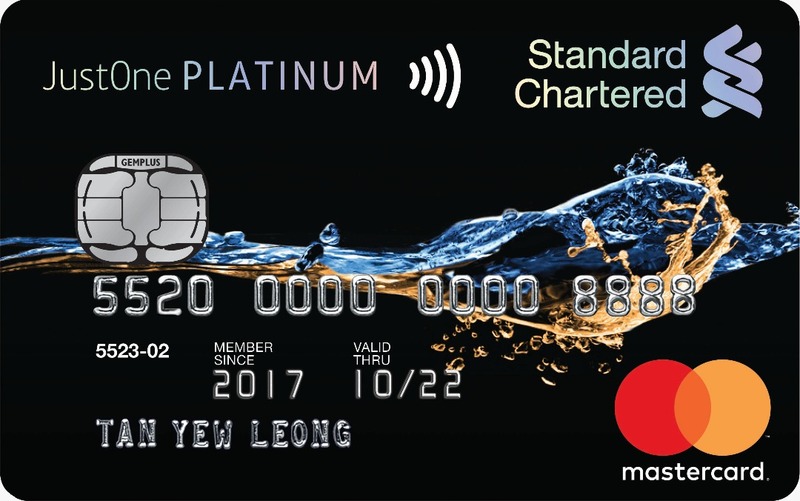 For example, AEON Classic Mastercard offers 2x Points per RM1 spent at AEON Stores, while ALLIANCE Bank Gold Visa offers 2X Timeless Bonus Points for overseas expenditure. So if you’re a person who shops frequently at AEON Stores and also travels often, you’ll have the best of both worlds with these separate cards! Contrary to popular beliefs, having more than one credit card can actually help your credit score. How? Simply by keeping your debt utilization ratio low, when you spread out your purchases across numerous cards rather than one. Keep in mind though, having multiple cards might also cause more harm to your credit score if you maxed out the cards or have a high amount of unsettled debts. So be mindful! There might be a time in your life, that your card’s lost or stolen. When that happens, your one and only source of cashless payment will be unavailable. Another scenario is that, you might land yourself in an emergency situation where you’ll need more money that your credit limit. For example, your loved one might have a medical emergency not covered by insurance. So you have to pay for hospitalization fee of RM10,000. Unfortunately, your credit limit is RM5,000 and you don’t have such cash lying around. 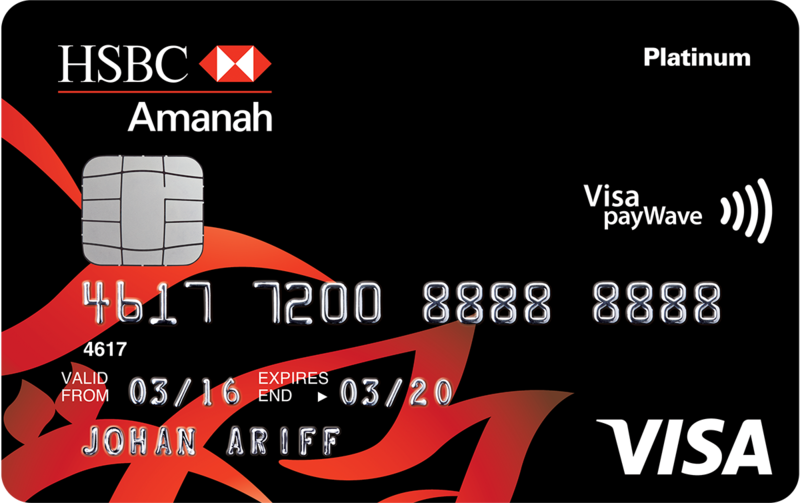 In such circumstance, having more than one credit card will help – all you need to do is pay the other RM5,000 from the second card without a problem. Therefore, to prepare for possibilities like these, it’s good to have more than one credit card. A balance transfer is the act of moving debts from one credit card to another. By doing this, you can take advantage of lower interest rates to pay off your debts. As compared to personal loans, balance transfers have shorter period thus help you to pay off debts at a quicker rate. Though having more than a card is mostly beneficial, but everything comes with a dark side – especially if we’re not careful! Therefore we’d also like to warn you about the potential dangers of owning multiple cards. Firstly, although your credit score won’t be hurt, but card issuers might deny your future card applications because you’ve applied for numerous cards already. It’s because for some card issuers, it’s an indication that you might face difficulty paying off your monthly payments. Secondly, if you don’t have a proper financial plan or stable monthly income, owning multiple credit cards will be a stressful chore. You’ll be in danger of drowning in debt due to this, so always make sure that you have it all planned out before applying for more cards. So, how many credit cards should you get? There’s actually no formula as to what’s the best number of cards to have. In fact, Walter, a man from California USA is the Guinness World Record holder for owning the most credit cards – 1,497 cards to be exact. Surprisingly too, he didn’t have any huge debts and his credit score is nearly perfect! He might be an extreme example, but this shows that at the end of the day, it’s up to your own wise discretion and judgement on how many cards you can handle. If you’re still worried about overspending with multiple cards, learn how to use credit cards responsibly here. Applying a loan is not easy and is, in fact, a very long and tedious process. When your loan goes for approval, your debt service ratio is a major consideration. It is a strong decisive factor and you need to make sure it’s good to prove to your loan officers that you have good credit worthiness. Every record from your credit history to your occupation is taken into consideration too. But what is debt service ratio (DSR), and how it can affect the loan approval? 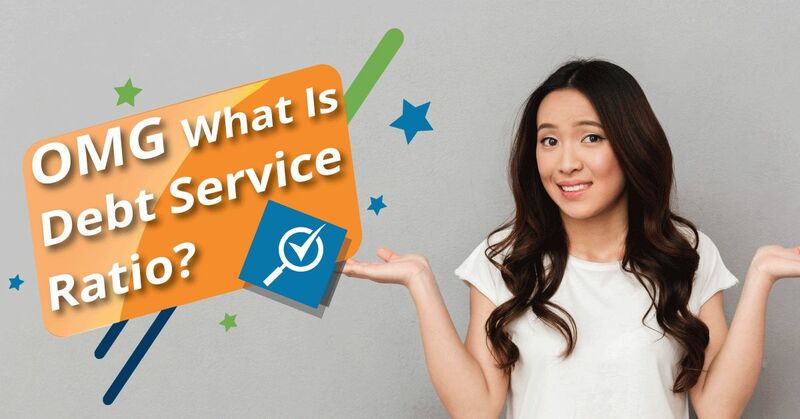 What is Debt Service Ratio? If you have ever applied for a car, home, or personal loan, you will probably have heard the phrase ‘debt service ratio’ from the bank’s loan officers when they explain to you how the loan works. What exactly does it mean? Debt Service Ratio, or DSR, is a calculation used by the bank to check whether you can repay the loan. Your DSR is usually compared against the bank’s maximum allowable DSR limit. If your DSR is within the limit, you stand a higher chance to receive the loan. Normally, the lower the DSR, the better the chance that you can get a loan approved. Best advice is you should always maintain the DSR within 30-40% range. Do take note that a DSR limit varies according to individuals and their respective levels of net income. 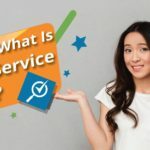 How is Debt Service Ratio calculated? The information used to calculate your debt service ratio take the form of these useful documents. With an income of RM7,000 monthly and a monthly commitment of RM4,000, Joanne has a debt ratio of 57.14%. As her monthly commitment is over 50%, she may find it challenging to get approved for loan even with a guarantor. Tip: Ensure your monthly commitment do not exceed 33% of your income! What can I do to improve my DSR? Reduce Your Debt! If you have debt from loans or unpaid debit cards, it is best you clear it up. One of the best ways to start is via the snowball method. Alternatively, you can also consolidate multiple repayments into one loan too, thereby simplifying your repayments into one; it saves on interest too. Minimize! Try to reduce the number of loans or credit cards in your name as much as possible. This is especially so if you are one who impulsively spends with a credit card. Always Pay On Time! Whenever your bills or credit card statements come, always pay it off 100%. What may seem like an unpaid small amount can stack up with the following months, resulting in a large debt monster. Any other factors to assess my credit worthiness? Yes, absolutely! CCRIS and CTOS reports can help bank to assess your credit worthiness. CCRIS report shows your existing outstanding credit and application for credit that you made in the past 12 months, whether it was approved, pending, or rejected by the bank. CCRIS report also shows the capacity of borrowing that you took from the bank, such as sole proprietor, partnership, joint application or acting as guarantor. CTOS report contains your full credit history, payment behavior, your CTOS score, directorship as well as business interest, litigation and bankruptcy. It is pretty much your credit health and score at a glance. All being said, it is important to have some good debt to help build your credit score and also to have an excellent debt service ratio. 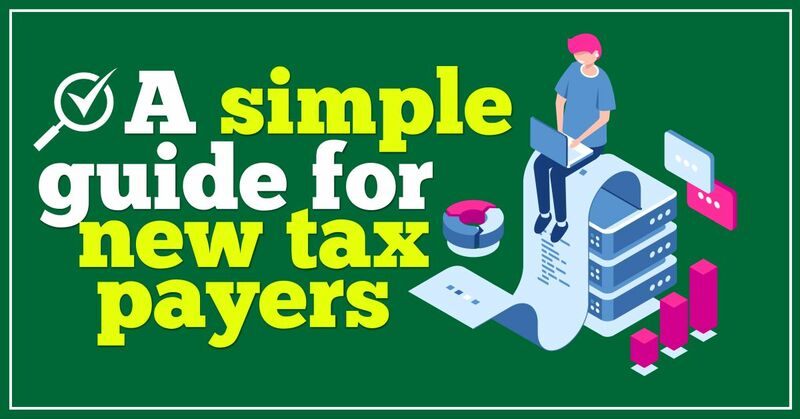 This will make it easier for you when you are applying for financing plans or loans in the future. 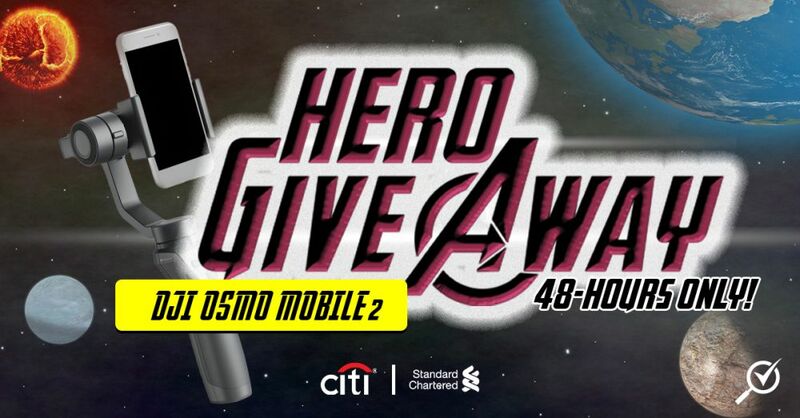 Apply for any Citibank or Standard Chartered credit cards via CompareHero.my during the Hero Giveaway period (23 – 24 April 2019) and, once you activate your new credit card, you will receive a DJI Osmo Mobile 2 for FREE! There are no limited units!